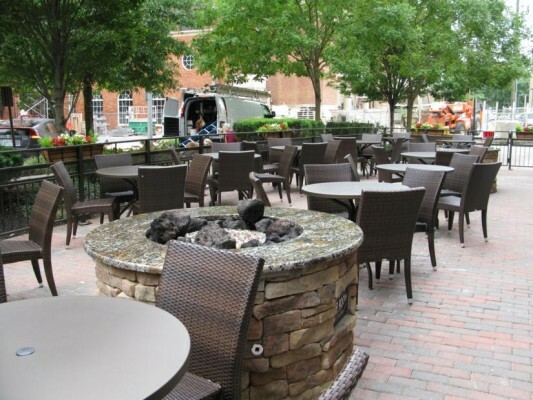 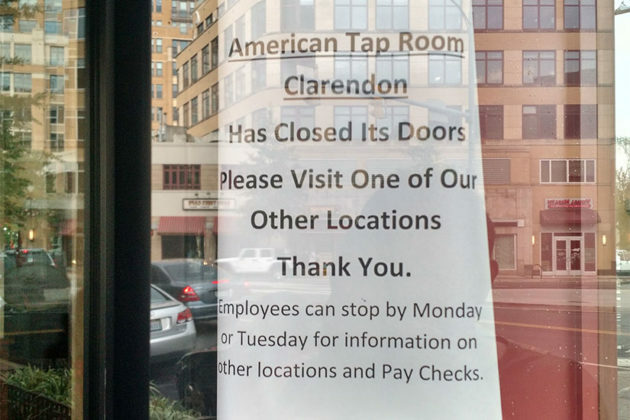 Our sources were correct — American Tap Room in Clarendon closed over the weekend. 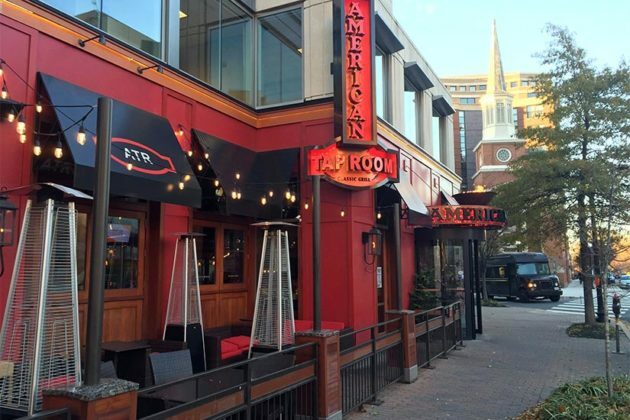 While its parent company didn’t return our phone calls, a manager at American Tap Room told us early last week that it was not closing. 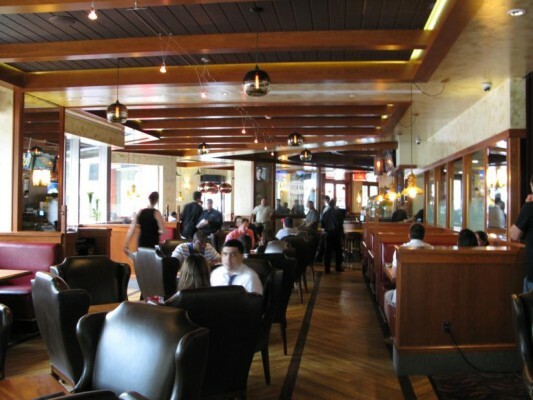 During a second call to the restaurant, on Friday, an employee said it was “hurtful” for us to suggest that the restaurant might be closing. 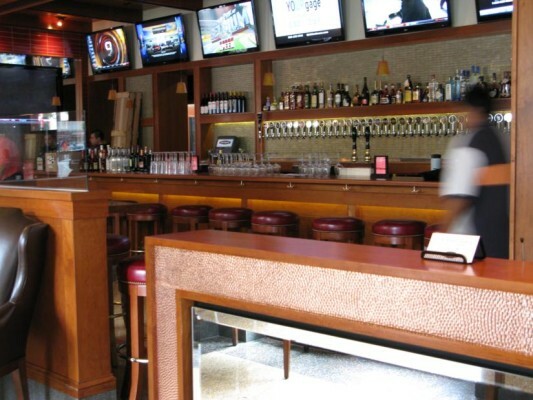 ARLnow.com has heard from multiple sources that a mobile phone retailer — likely a Verizon store — will be taking over at least part of the now-former American Tap Room space.